Going by the revelation made by ace comedian, Owen G that he was in a serious state of depression for the best part of 2017, it is obvious that even comedians get very sad. The humour merchant told Saturday Beats that he was so depressed during that period that he did not care much about his life. 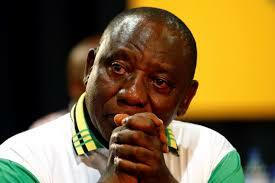 He admitted that for a very long while he was placed on anti-depressants, the drugs did not really work. He said he instead listened to inspirational songs from artistes like Majek Fashek and Bob Marley which helped him to snap out of depression. 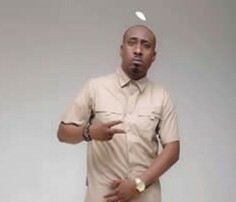 Fast-rising gospel artiste, Kayode Akinrele, popularly called Hephzibah, in a chat with Saturday Beats, said that he has found fulfilment in his calling as a minister of God through his songs. The singer emphasized that he doesn’t consider gospel music a career; rather it is simply a pursuit of his life’s purpose. 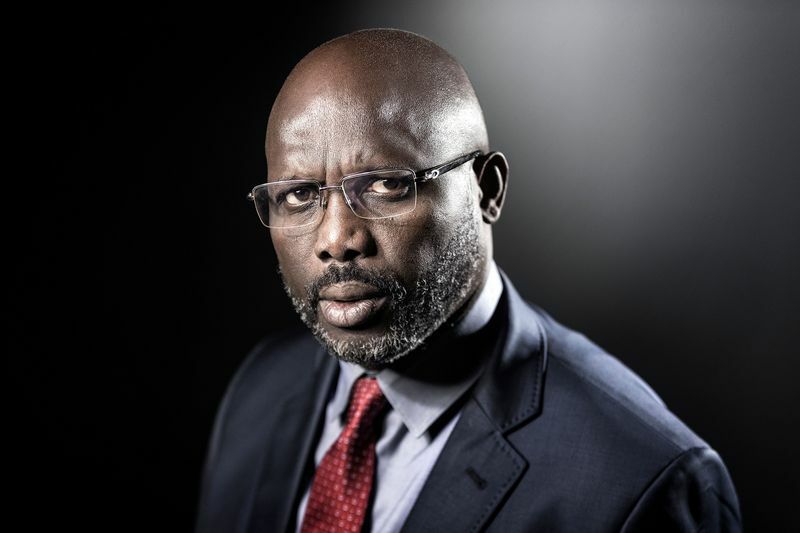 The Peoples’ Democratic Party (PDP) in Ekiti state is now set for a rancor free, and an unhindered party primary election following the reconciliation of warring factions. This is the outcome of a reconciliation meeting headed by former President of the Senate and PDP stalwart, Sen. David Mark in Abuja. This is contained in a statement issued by Paul Mumeh, Media Assistant to the former President of the Senate, David Mark, in Abuja on Saturday. The Senator David Mark led reconciliation committee members included; Senator Enyinaya Abaribe , Ambassador Ibrahim Kazaure, Alhaji YusuF Ayitogo, Ambassador Fidelia Njeze and Dr. Eddy Olafeso (Secretary ). You once stated that your platform, Consumer Advocacy Foundation of Nigeria, started because you dislike being cheated. Have you always been like that? I think I got that trait from my mother because she was more like an activist. She was the kind of person that would stand up and defend people who had no voice. I have always had that trait as a kid. I would stand up and speak up for people. When I was young, I was tagged, ITK which means I Too Know, because I always had an opinion. If you were taking advantage of somebody, I always pointed it out that it was not fair. The concept of fairness is something that I grew up with; it did not just start as an adult. I guess that over time, I was able to grow it into something that could be socially constructive and not just beneficial to the few people I meet. 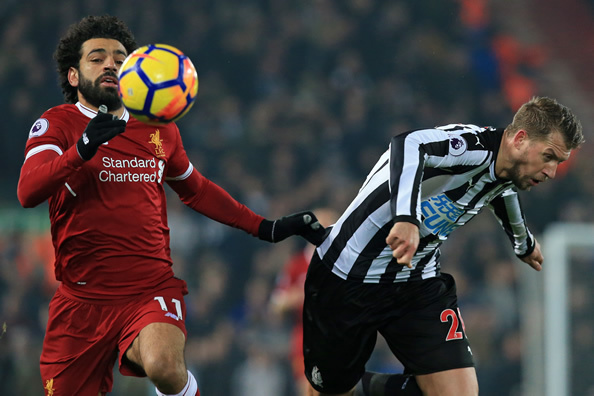 Mohamed Salah’s 32nd goal of a remarkable season helped lift Liverpool into second place in the Premier League after a 2-0 victory on Saturday at home to a Newcastle United side managed by former Reds boss Rafael Benitez. The officers were near the town of Caldono, in southwestern Colombia, when their vehicle was “attacked with an explosive,” the police said in a statement. Tragedy struck on Saturday on Ntueke Street, Awada Obosi, in the Idemili North Local Government Area of Anambra State, as a 47-year-old man, Stephen Nnadiogo, killed his four children, maid and took his own life. Nnadiogo reportedly stabbed the victims to death with a knife and committed suicide. The four children were aged between two and 10, while the housemaid, Ogechi, was said to be 18-year-old. All the victims hailed from Isu Njaba, Imo State. PUNCH Metro learnt that Nnadiogo and his wife, 32-year-old Chika, had endured a strained marital relationship as he accused the wife of infidelity. Chika reportedly told her husband that she did not bear the children for him whenever they had disagreements. 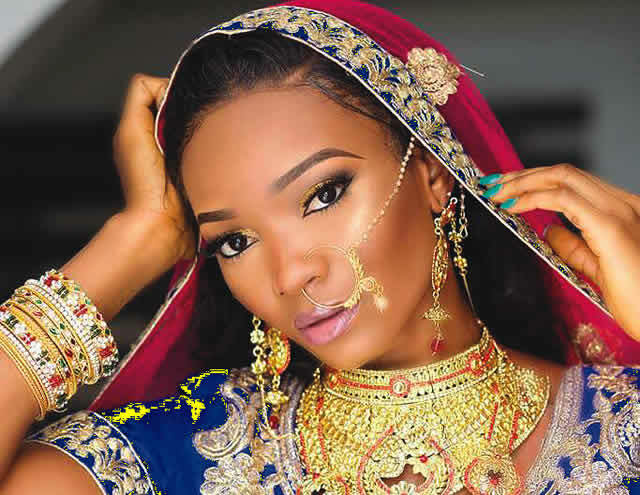 Not many will reject the opportunity to own a car or add one to their fleet, but budding Port Harcourt-based model, beauty therapist and entrepreneur, Favour Philip, did just that. In a chat with Sunday Scoop, Phillip explained that she turned down the gift of a brand new car on her birthday because it came from a married man. She said, “I will never hurt a fellow woman because I will, one day, be in that position of a married woman and I will be so bitter if I find out that my husband cheats on me and goes as far as buying a car for the woman he cheats on me with. Singer, Oluwaseun Oni, aka Saeon, has been off the scene for a while but many wouldn’t forget in a hurry, her spat with Wizkid, which culminated in the Starboy singer threatening to beat her up. 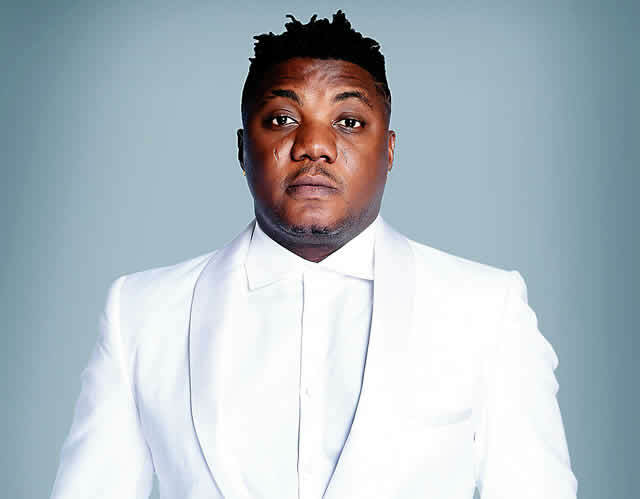 Rapper, Sodiq Abubakar Yusuf, popularly known as CDQ, was in the news for a bad reason during the week. Big Brother Naija housemate, Ifu Ennada, alleged that she was used and dumped by the rapper when she was younger. According to her, she was just 17 years old when she sponsored CDQ. She claimed that she gave him money meant for her handouts and school fees. 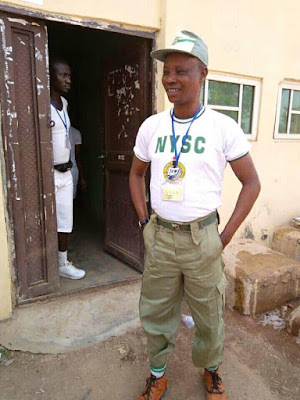 Actor, Owolabi Ajasa, took Nigerians by surprise when pictures of him in the National Youth Service Corps orientation camp in Kogi State were posted online. Many felt that he was above the age of 30 and should have applied for an exemption from the service. However, in a chat with Sunday Scoop, Ajasa explained his reason for answering the ‘clarion call.’ He said, “It is a simple matter. It all depends on the time you finish your tertiary education. If you are over 30 at that time, you can choose to seek exemption from service but I chose not to do that. I also decided to ‘serve’ because I am the first graduate in my family and it really meant a lot to me. That’s why I wrote on social media that I broke a jinx in my family by observing NYSC. How did you start doing comedy skits? I used to record funny things about myself because my friends said that I was very funny. They said I should start recording some of my jokes and I did. I started doing it because of my friends, not because I wanted to be famous. Harrison Tare Okiri, better known as Harrysong, has been questioned for signing Lami Phillips, a mother of two, to his record company, Altetplate Music. However, while speaking with Sunday Scoop, Harrysong said music had nothing to do with age and that he was convinced of Phillips’ talent. He explained, “She is full of talent and she does good music. If an artiste understands music, it will be easier for one to relate to him or her. It is not about the age; it is about what she has to offer. Her music relates to people of different ages.